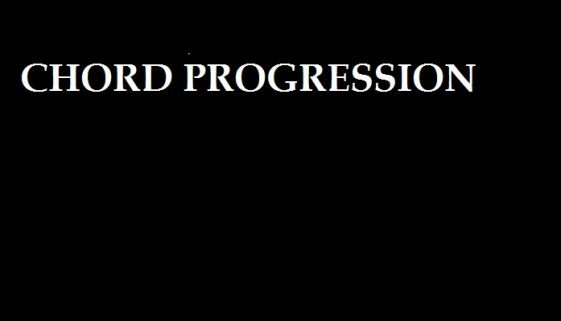 CHORDS: Virgoun – Bukti Progression on Piano, Guitar, Ukulele and Keyboard… No ratings yet. CHORDS: Grace VanderWaal – So Much More Than This Chord Progression… No ratings yet. CHORDS: Asking Alexandria – Into The Fire Tab & Progression… No ratings yet. CHORDS: Ahti Lampi – Elämän Valttikortit Chord Progression on Piano, Ukulele Guitar and Keyboard… No ratings yet. CHORDS: The Neighbourhood – You Get Me So High Chord Progression… No ratings yet. CHORDS: Morrissey – Spent The Day In Bed Chord Progression on Piano, Guitar, Ukulele and Keybaord… No ratings yet. CHORDS: Cumulus – Dona Dona Chord Progression on Piano, Guitar and Keyboard… No ratings yet. 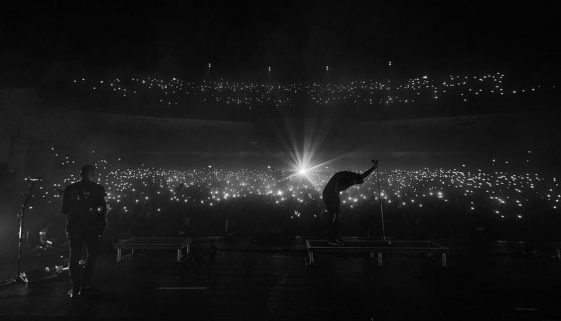 CHORDS: The Neighbourhood – Sadderdaze Chord Progression on Piano, Guitar, Ukulele and Keyboard No ratings yet. 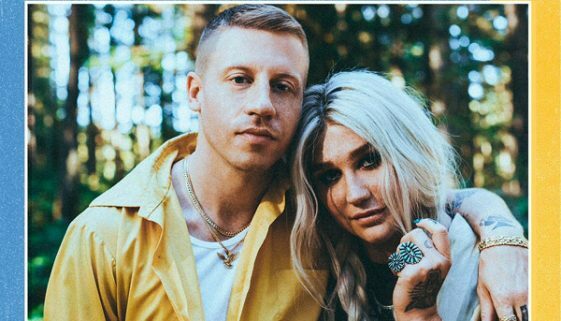 CHORDS: Macklemore ft. Kesha – Good Old Days Chord Progression… No ratings yet. CHORDS: Sia – Rainbow Chord Progression on Piano, Guitar, Ukulele and Keyboard… No ratings yet.